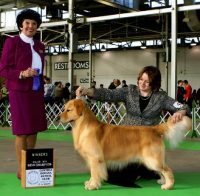 oday we enjoy participating and volunteering at many AKC events including conformation, obedience, hunt tests, agility and rally. 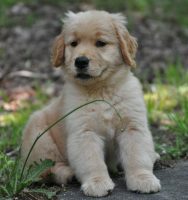 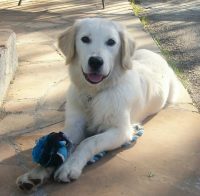 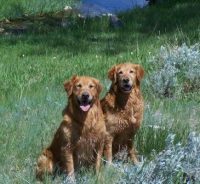 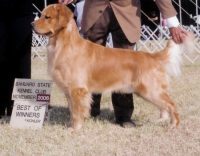 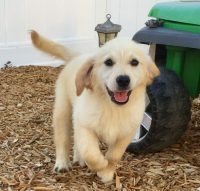 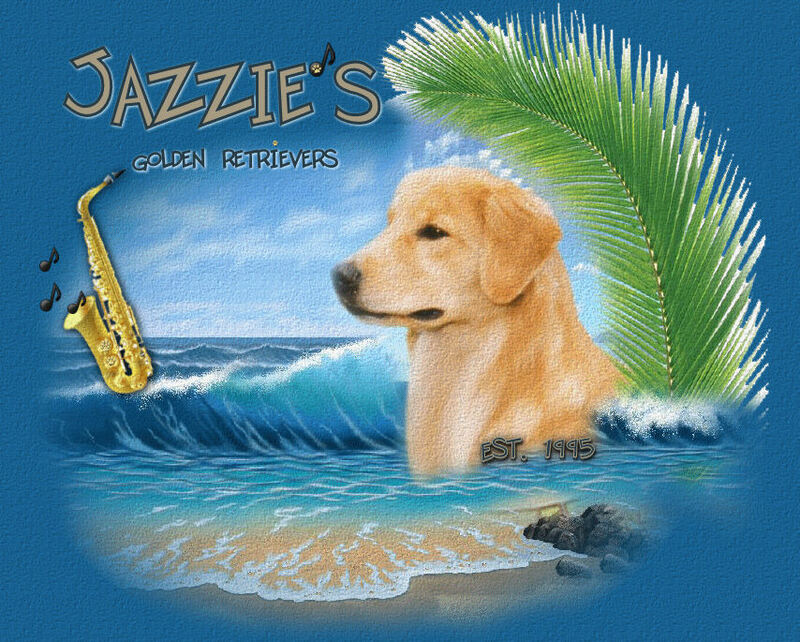 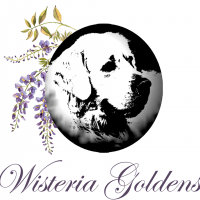 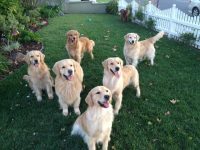 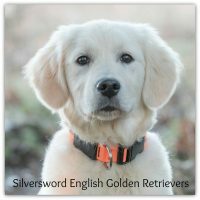 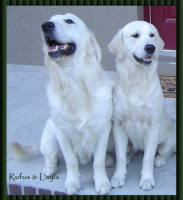 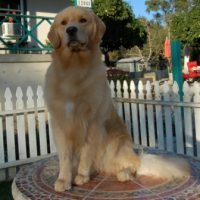 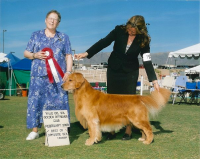 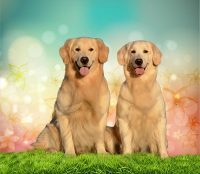 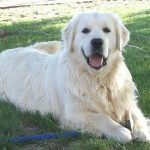 We believe in a selective breeding program where we adhere to the Golden Retriever Standard as well as the Golden Retriever Club of America Code of Ethics. 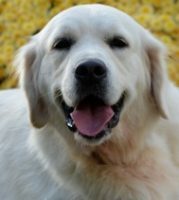 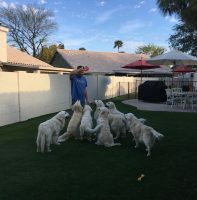 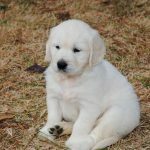 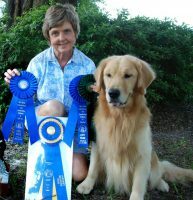 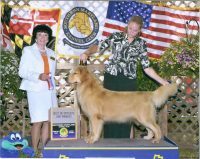 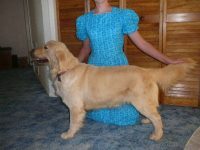 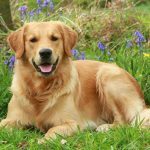 We also belong to many dog clubs and organizations that promote the betterment of the breed including: Golden Retriever Club of America, Mid-Florida Golden Retriever Club, Indian River Dog Training Club & Hunting Retriever Club.